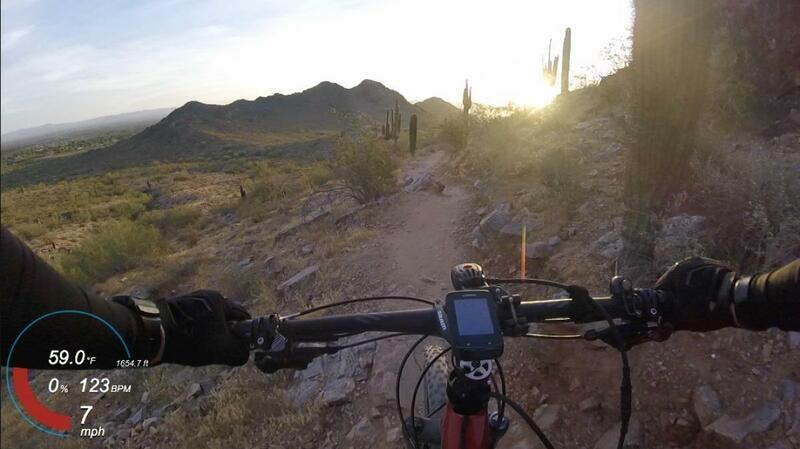 Great single track in the center of Phoenix. Charles M. Christiansen (100) MTB Trail 0.00 out of 5 based on 0 ratings. 0 user reviews.